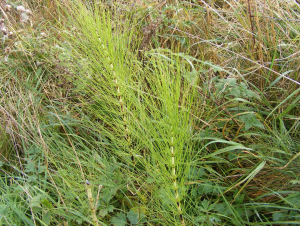 Observation - Horsetail - UK and Ireland. Description: Grass like plant with numerous green stems radiating from central stem. The central stem is modular with a ring of stems radiating from the end of each modual. Grass like plant with numerous green stems radiating from central stem. The central stem is modular with a ring of stems radiating from the end of each modual.